Thank you for your interest in the City of Baker Public Schools. We welcome you to our website and encourage you to visit and learn about our schools and community. 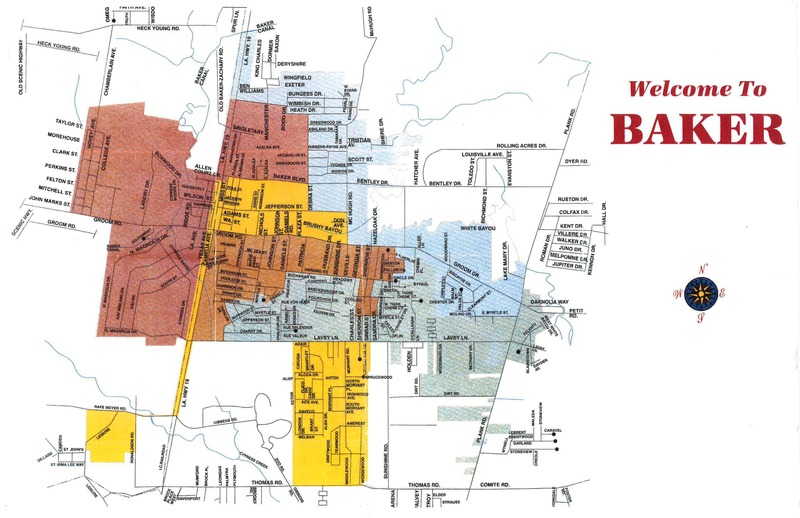 The City of Baker School Board began operating the City of Baker School System in 2003. However, the first City of Baker School Board was elected in 1999. It is an elected body representing five geographical areas, divided into districts within the city limits of Baker. The length of each member’s term is four years. The City of Baker School Board is responsible for the governance, organization, management and financial oversight of the City of Baker Public School System. The Board establishes policies, procedures, goals and initiatives to ensure accountability and to provide a high class appropriate education for the 21st Century that prepares our students for success in college, work and life. The Board meets the first Tuesday of each month at 6:00 p.m. in the School Board office located at 14750 Plank Road, Baker, LA 70714. Special meetings may be called. All regular and special meetings are open and accessible to the public. Each School Board member welcomes the opportunity to listen to your ideas, concerns and hopes for the City of Baker School District. To obtain copies of our archived board minutes visit the archives or email Deborah Dedeaux.